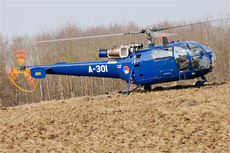 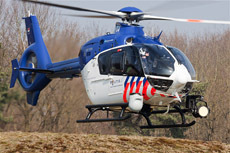 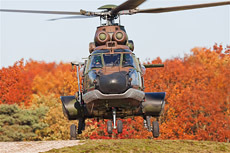 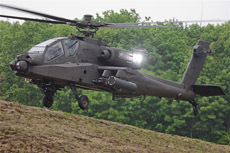 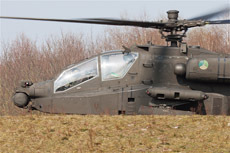 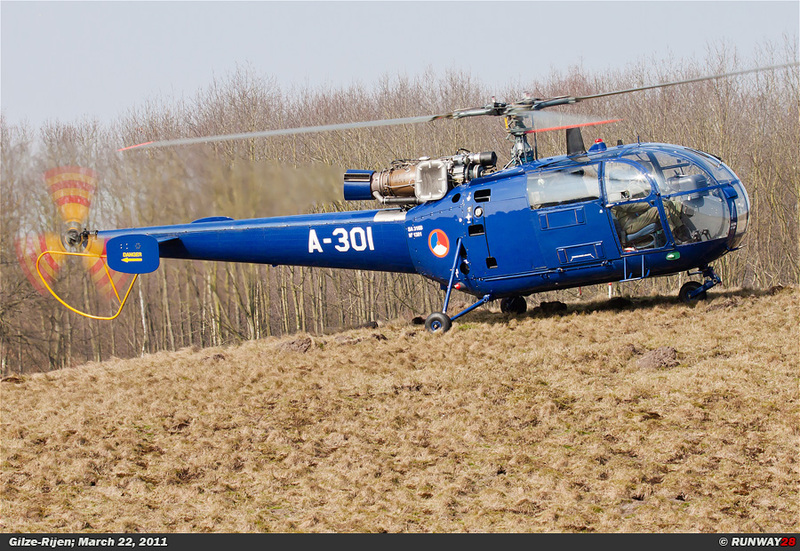 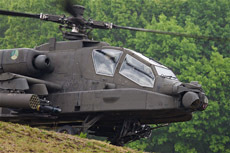 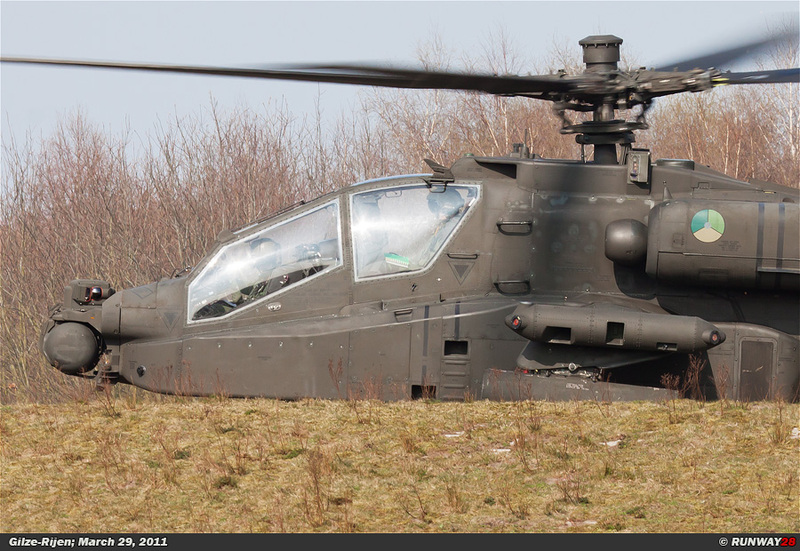 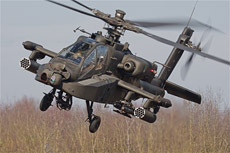 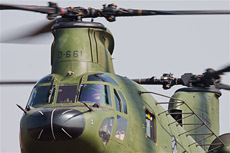 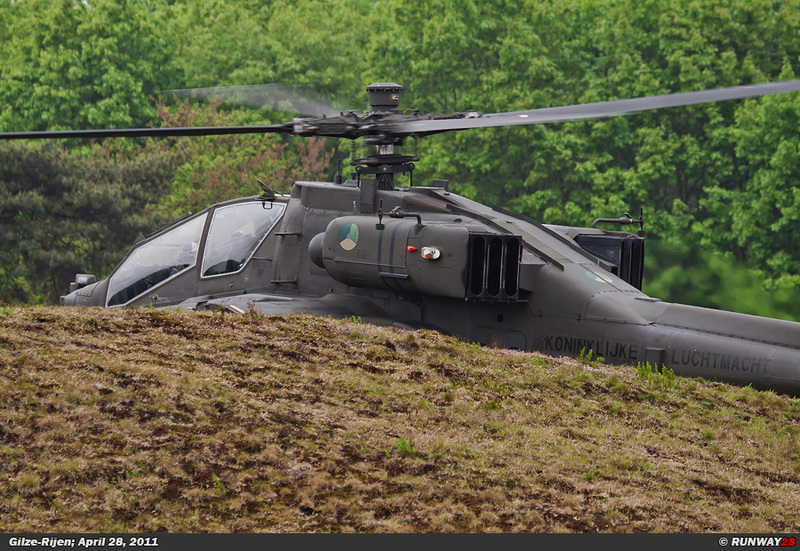 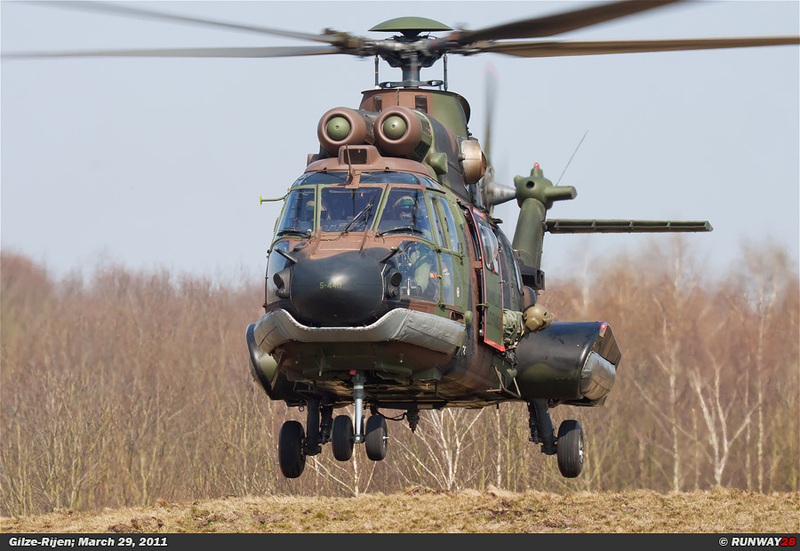 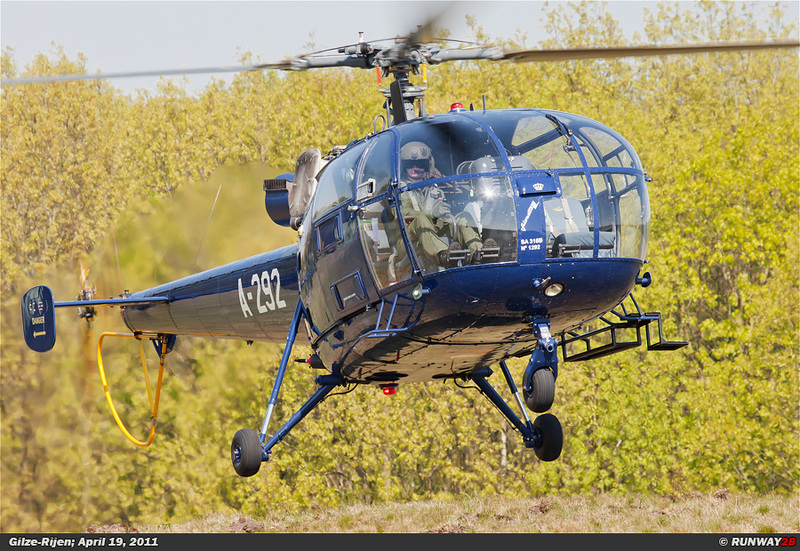 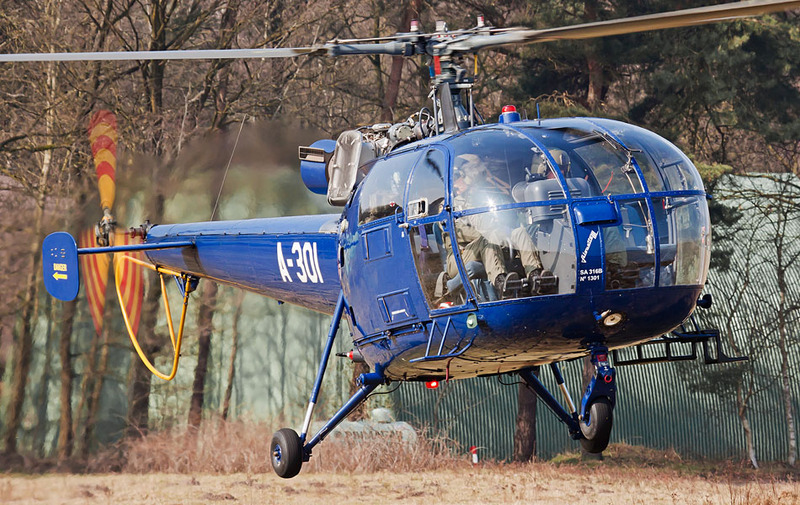 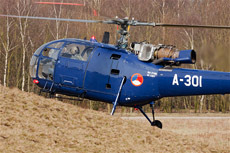 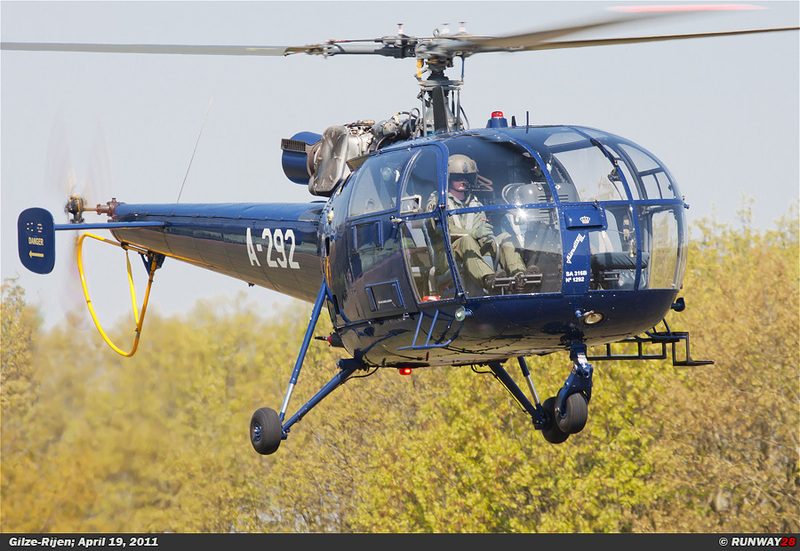 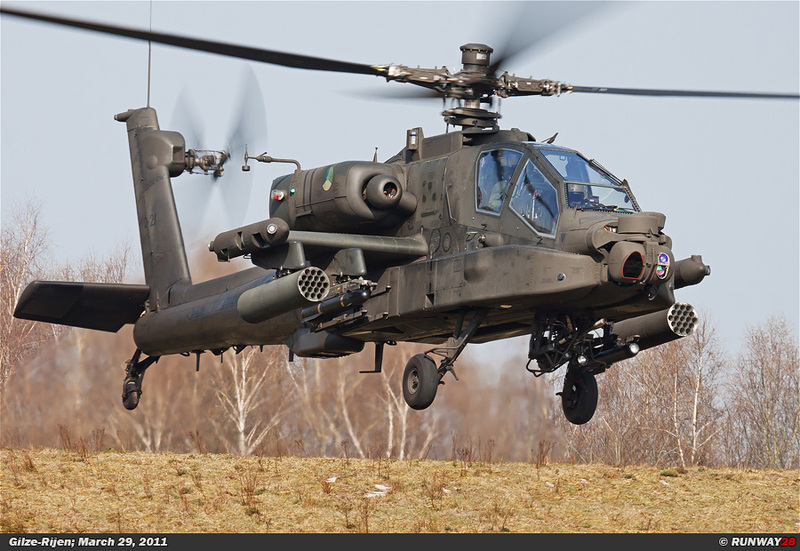 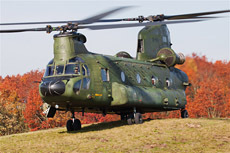 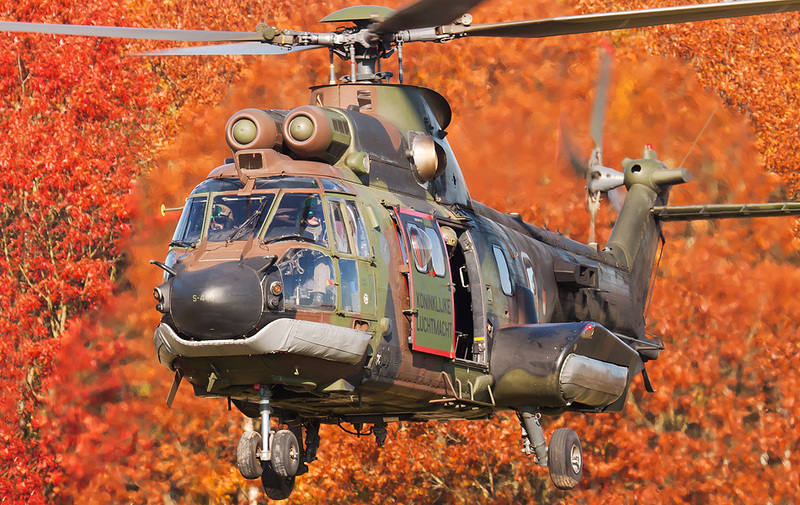 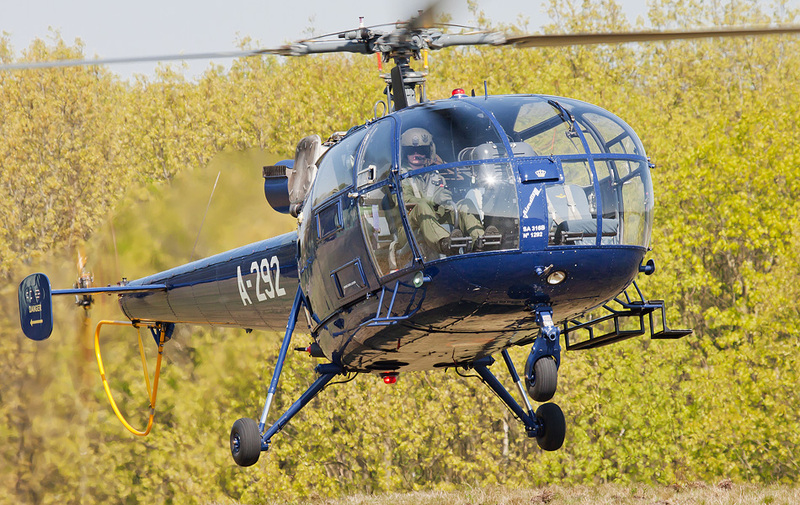 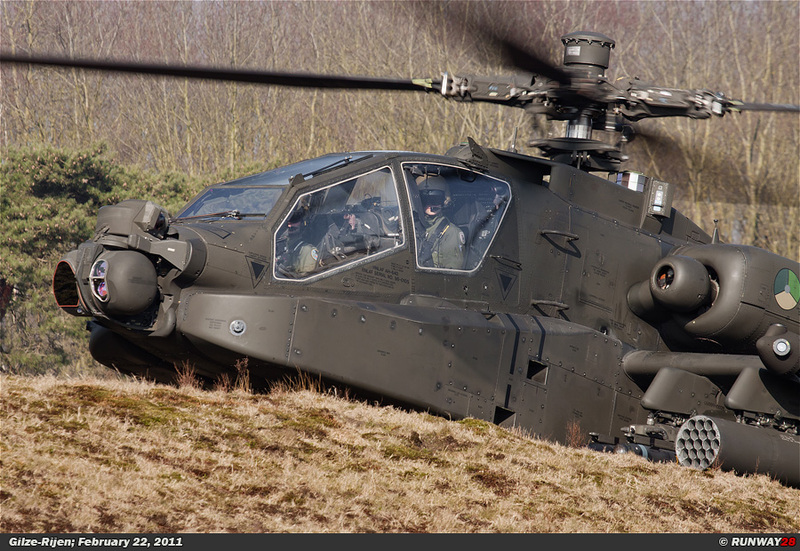 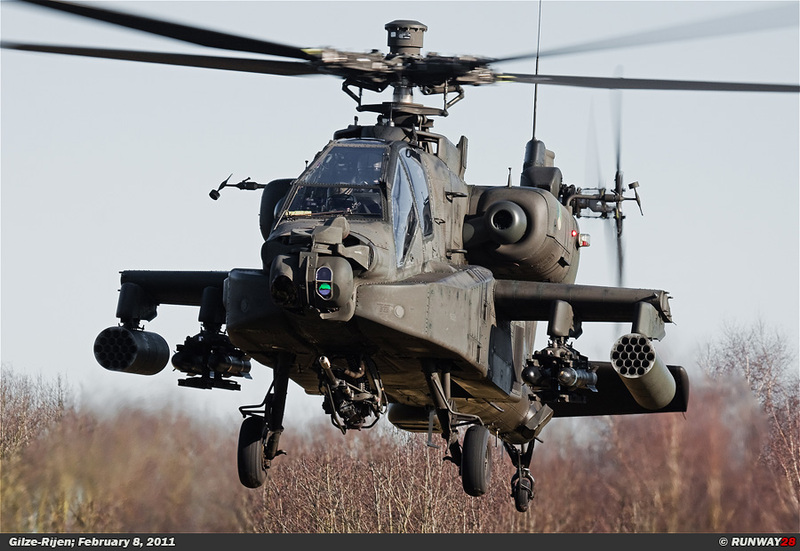 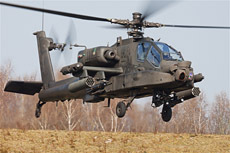 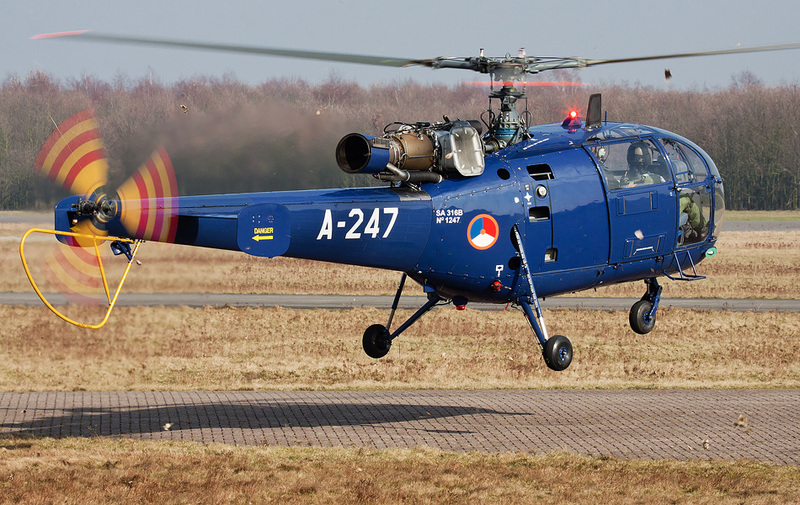 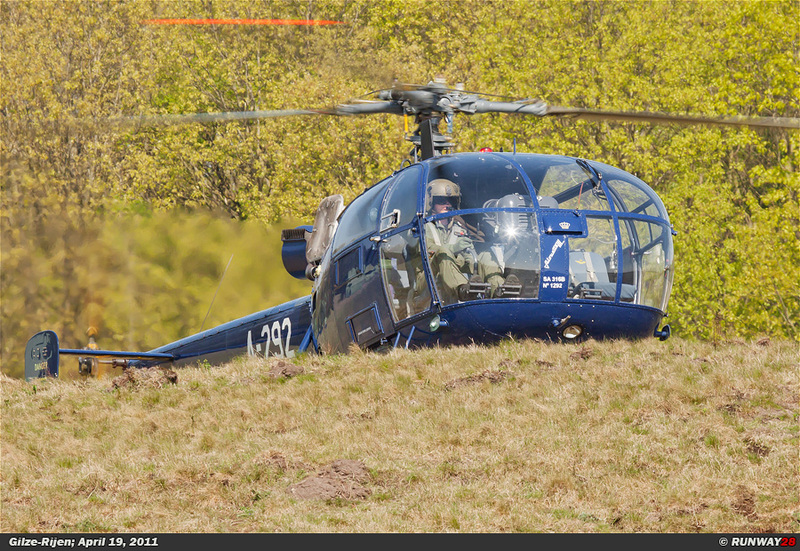 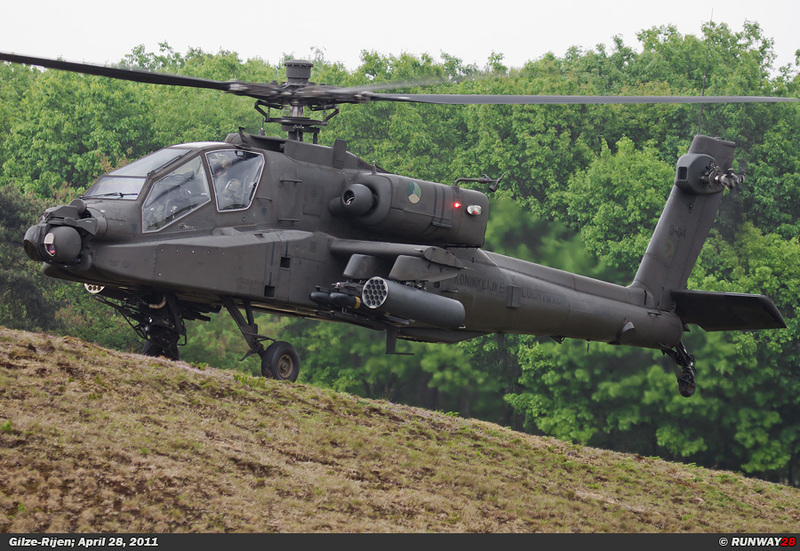 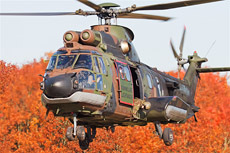 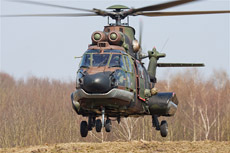 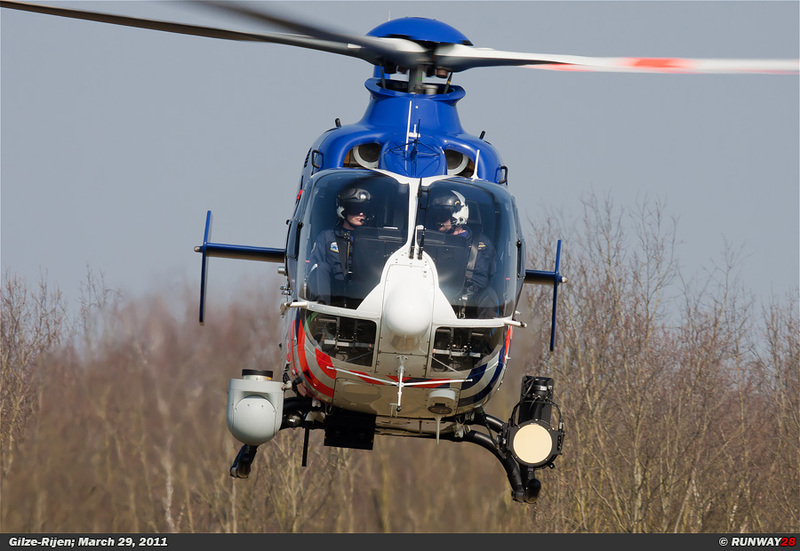 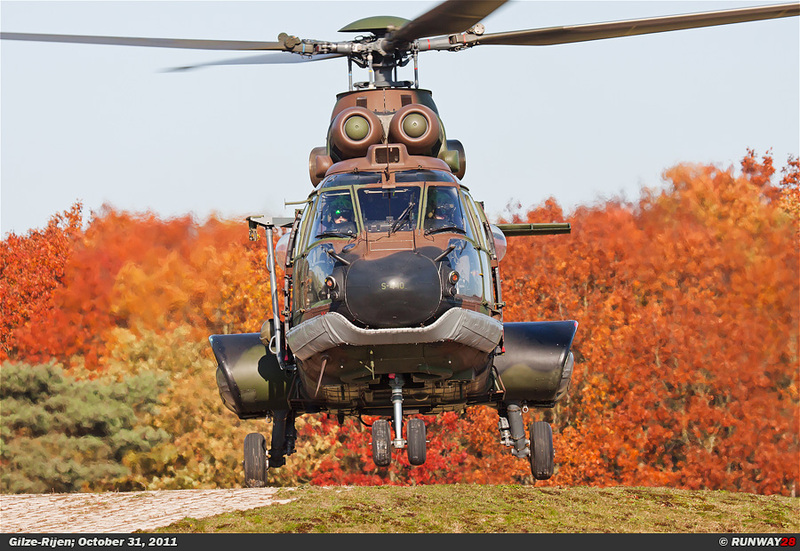 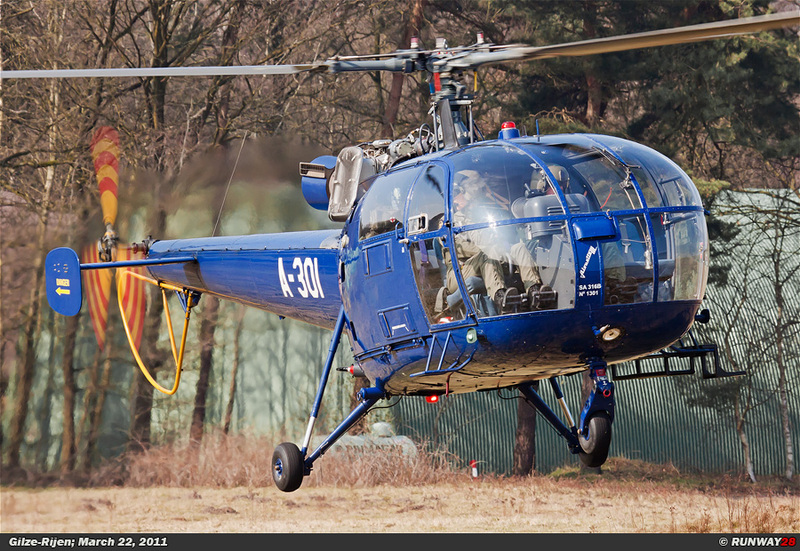 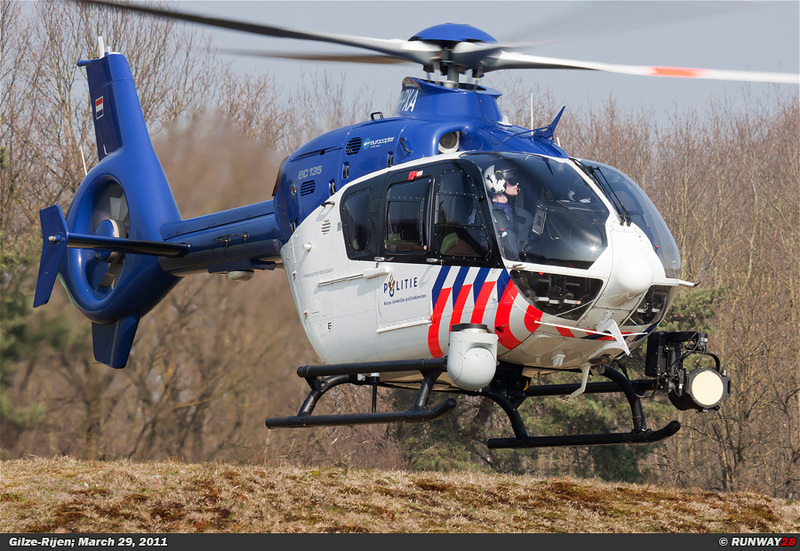 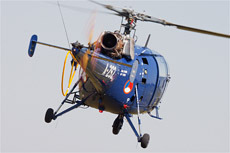 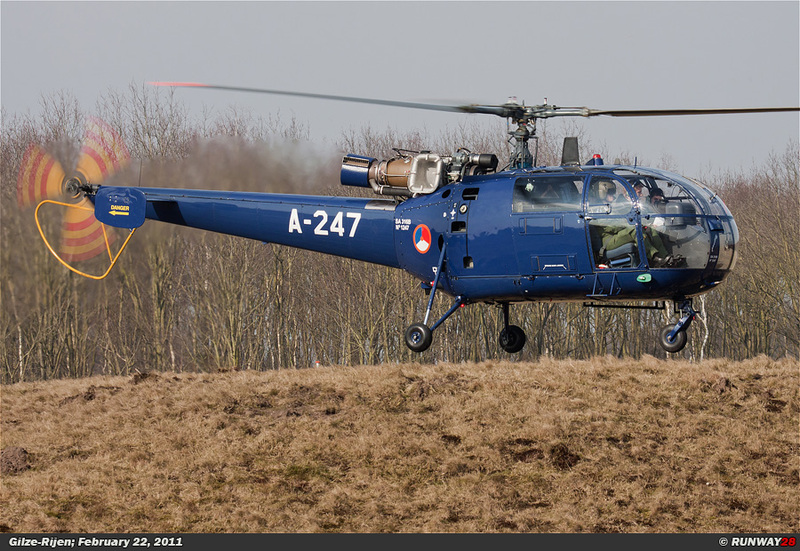 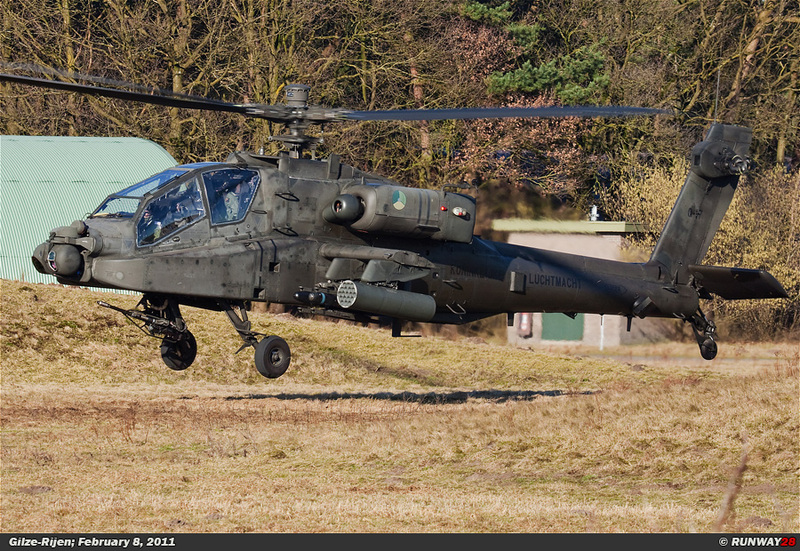 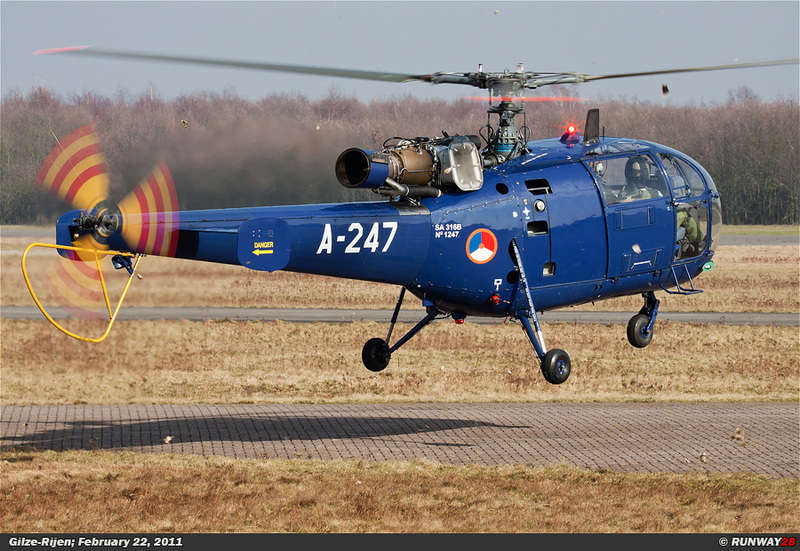 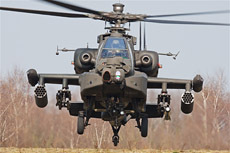 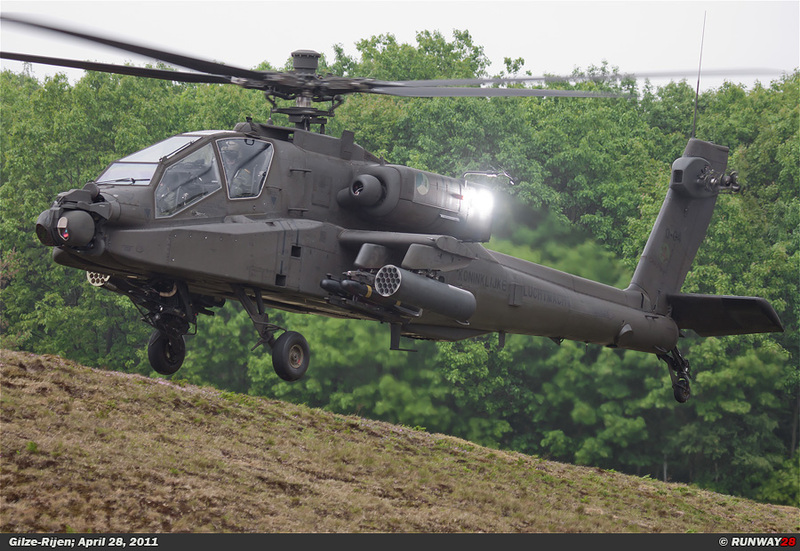 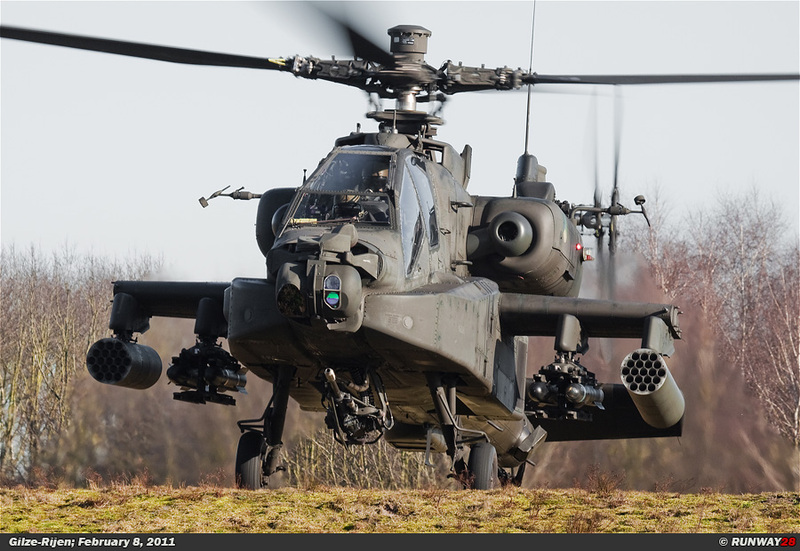 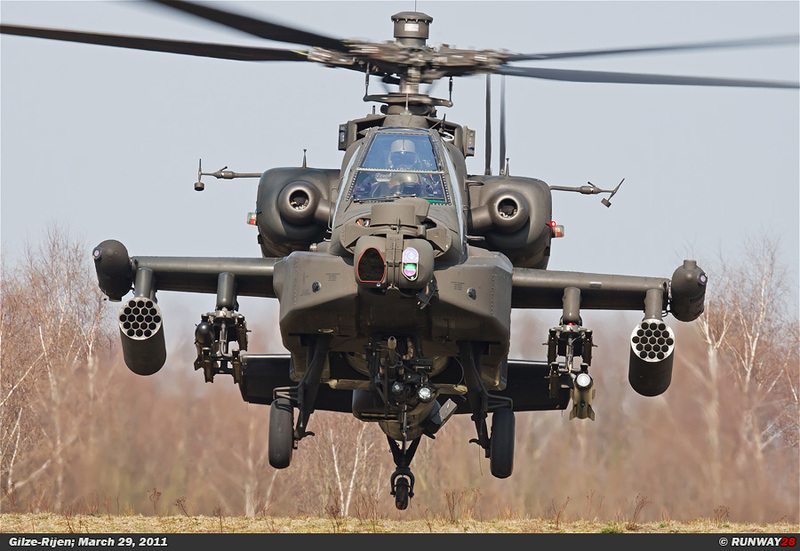 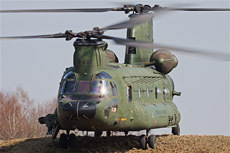 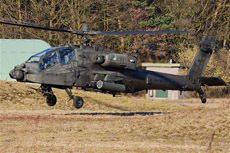 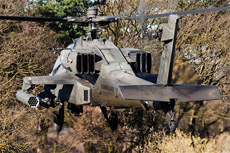 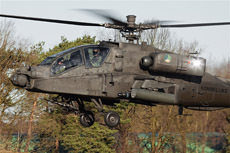 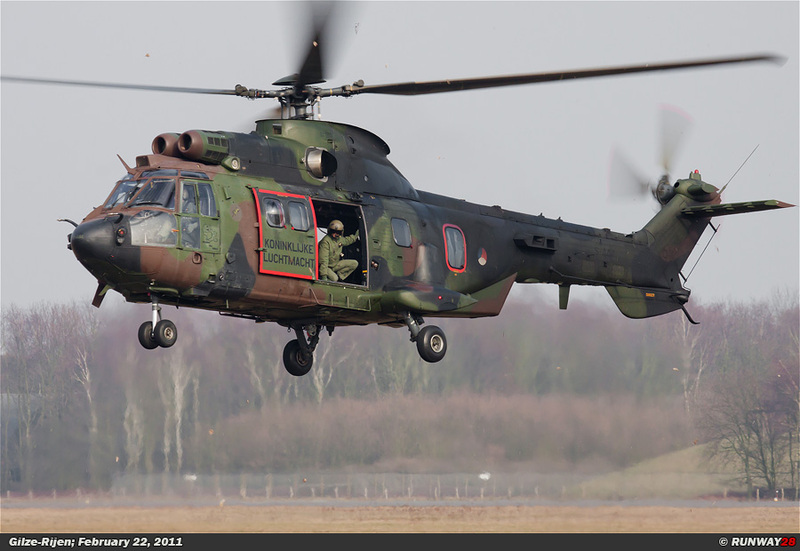 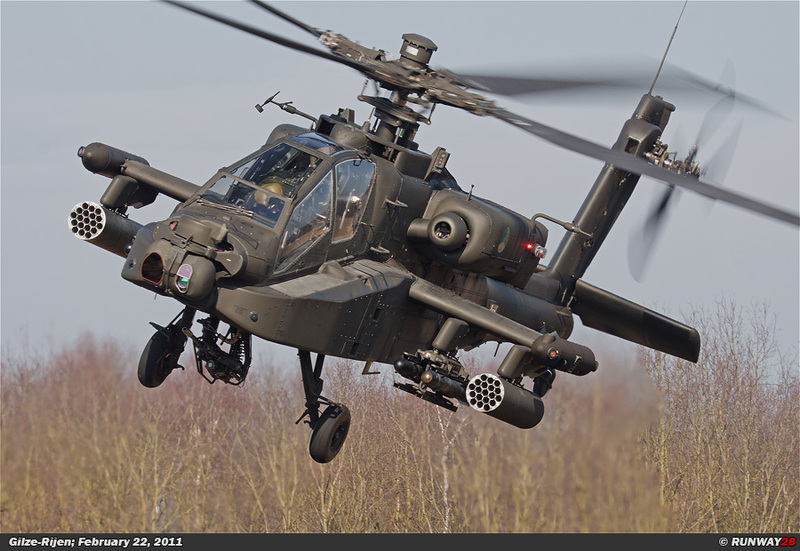 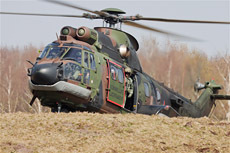 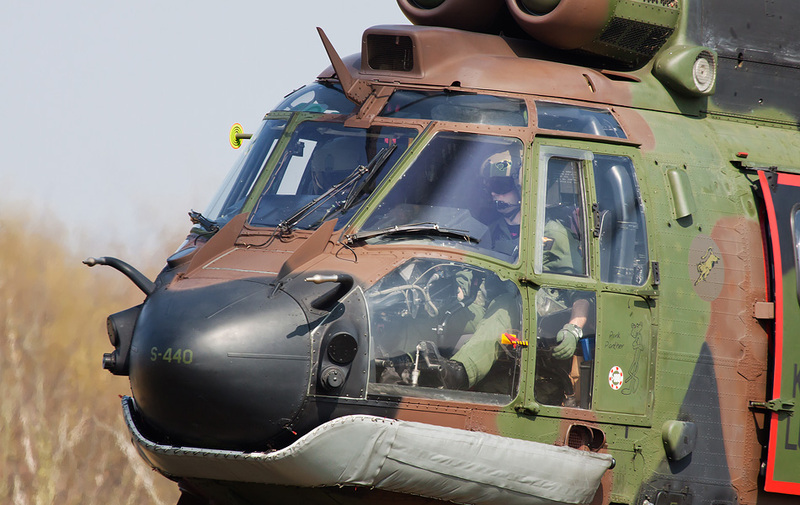 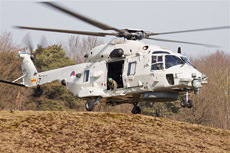 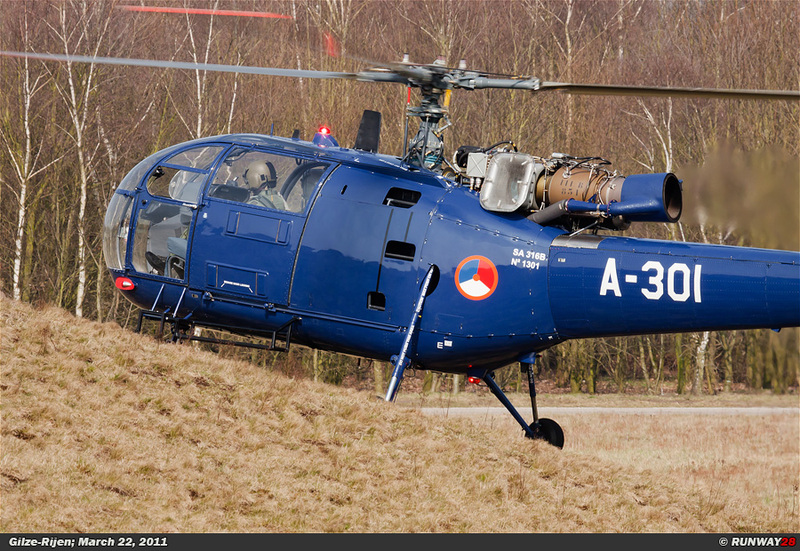 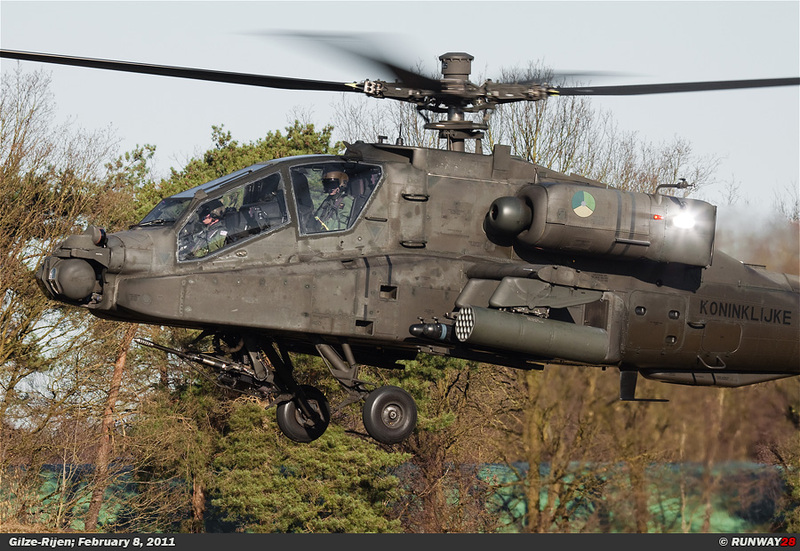 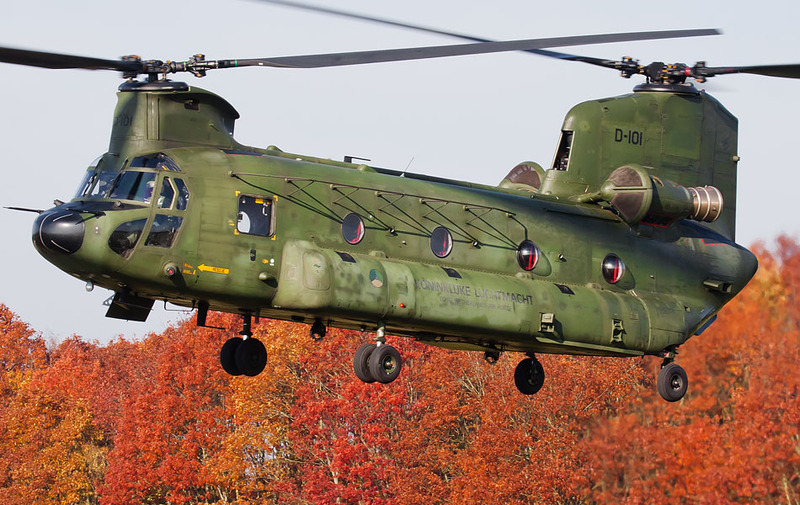 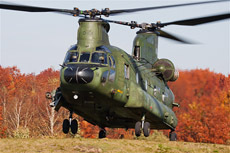 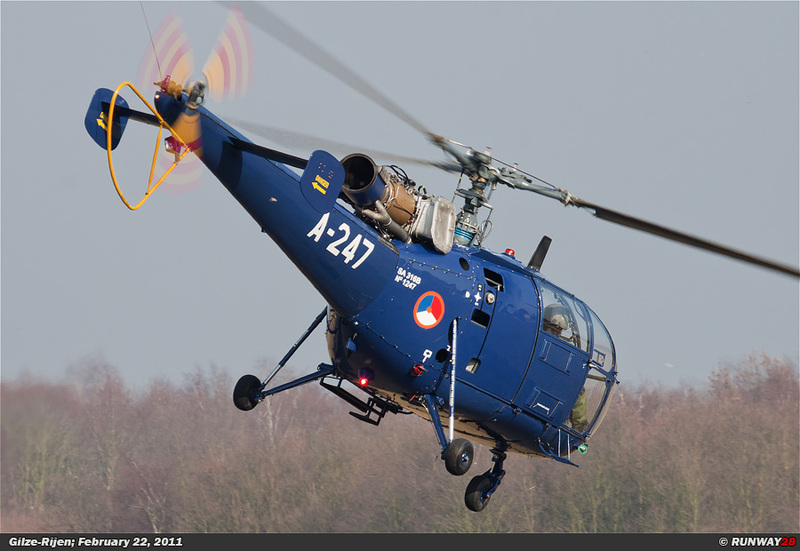 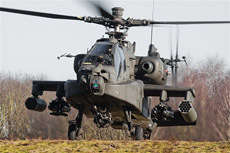 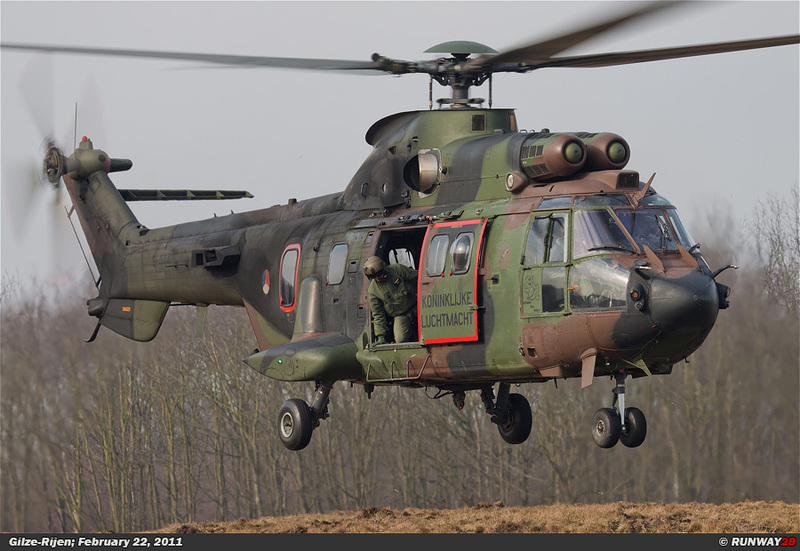 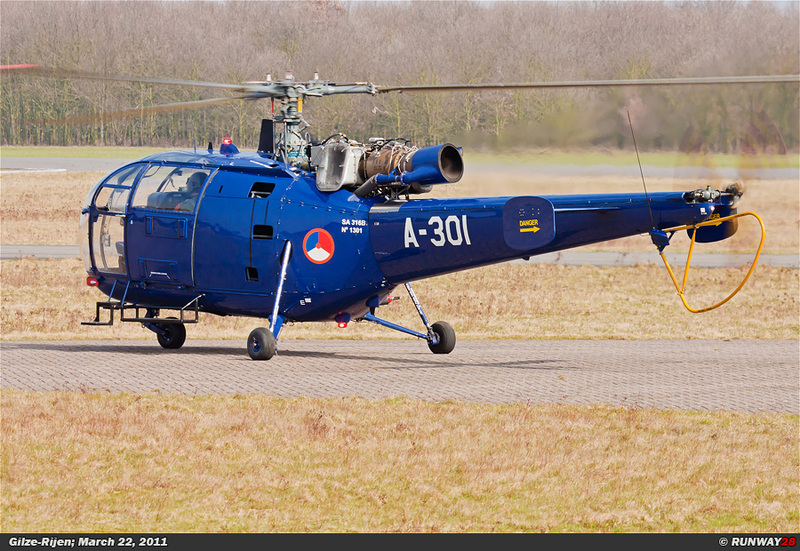 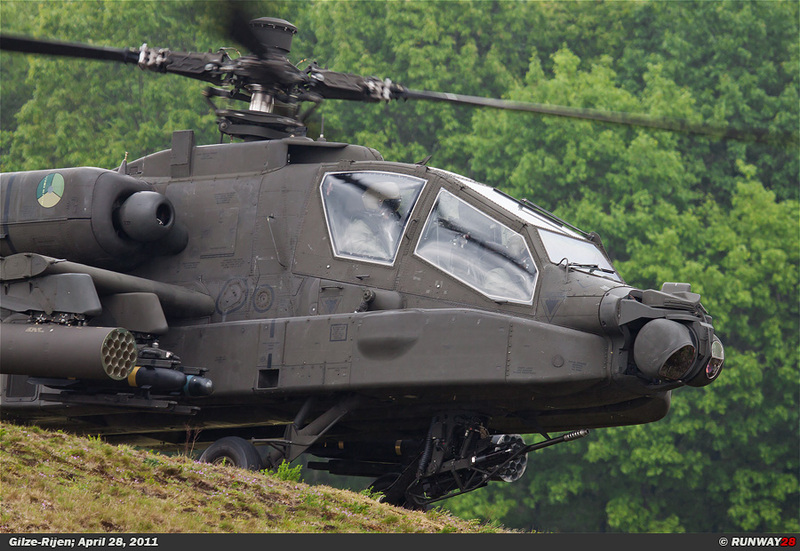 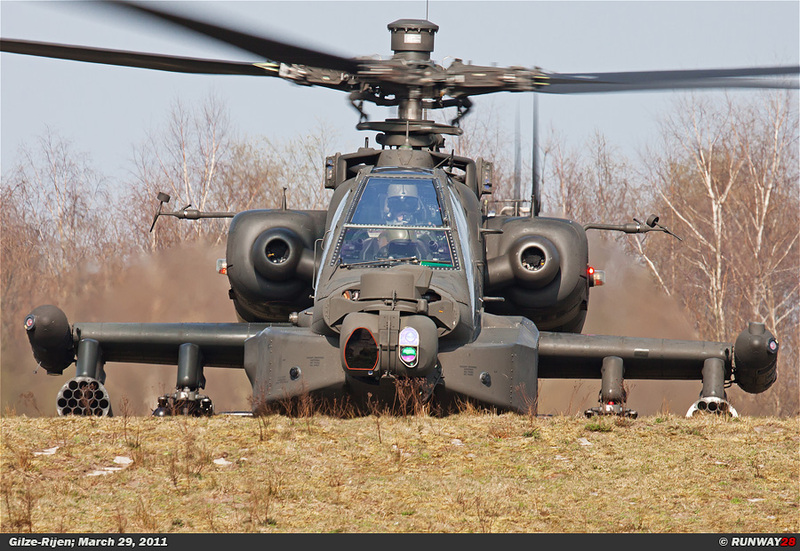 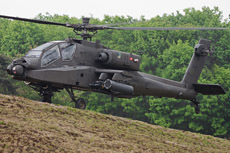 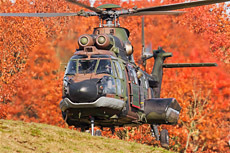 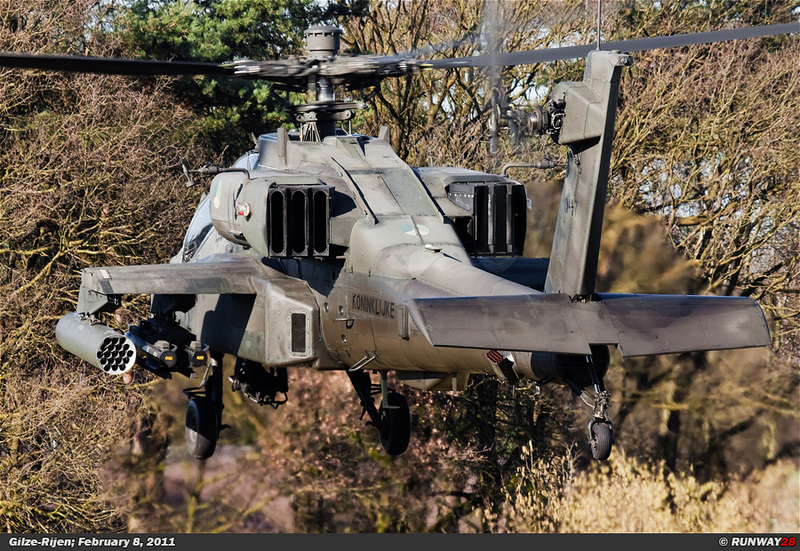 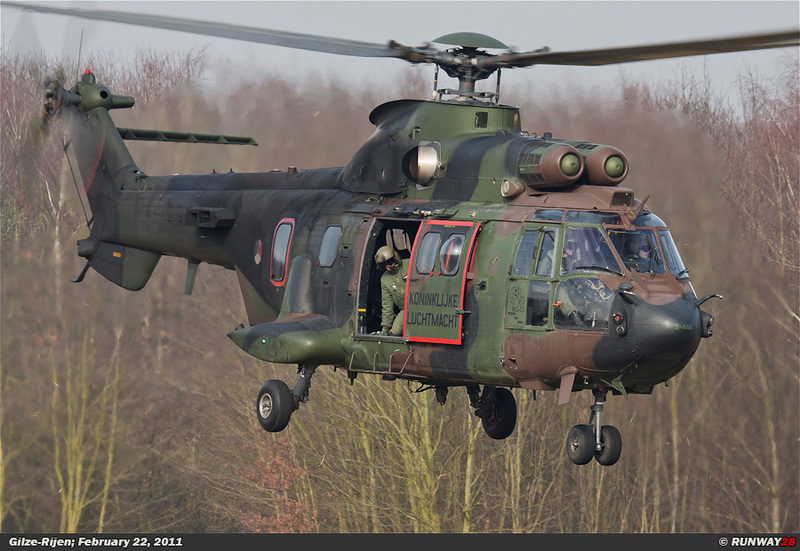 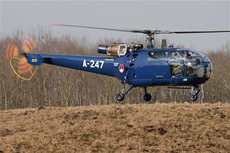 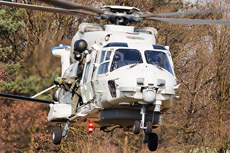 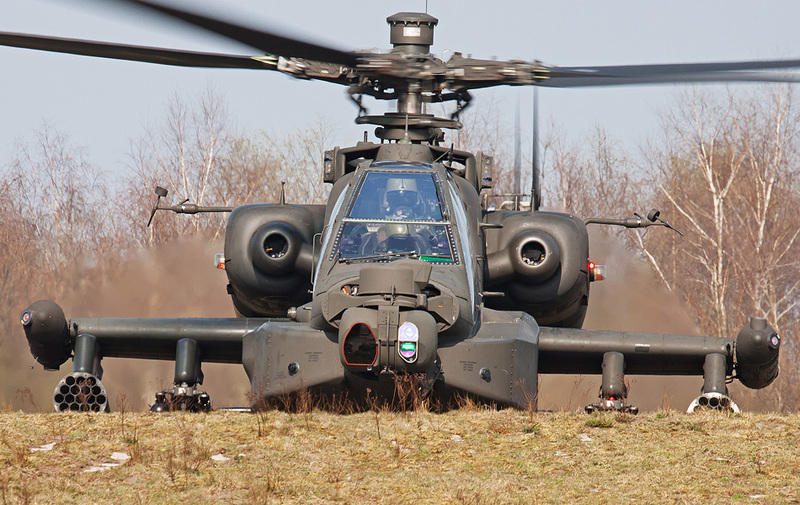 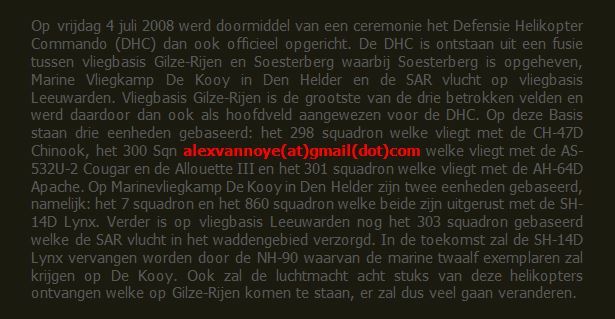 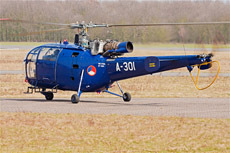 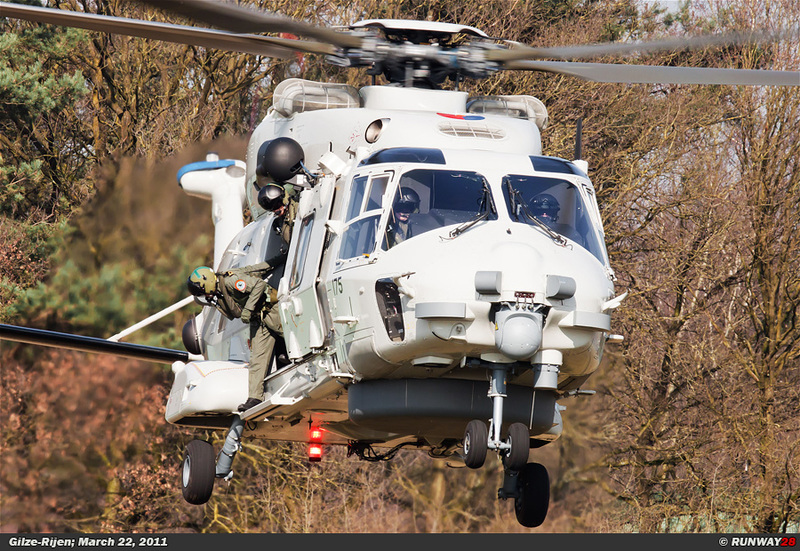 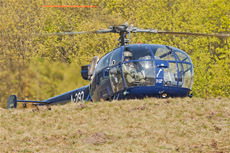 The Slopes at Gilze-Rijen remains the best places to photograph the helicopters of the Dutch DHC. 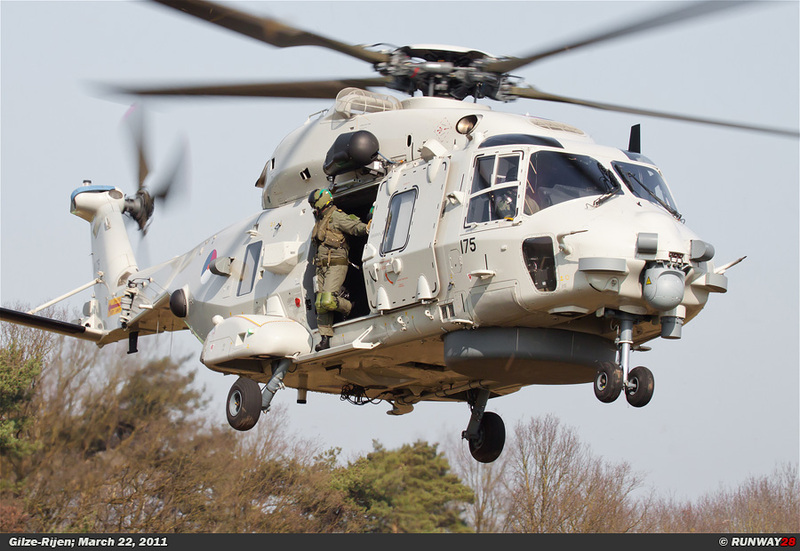 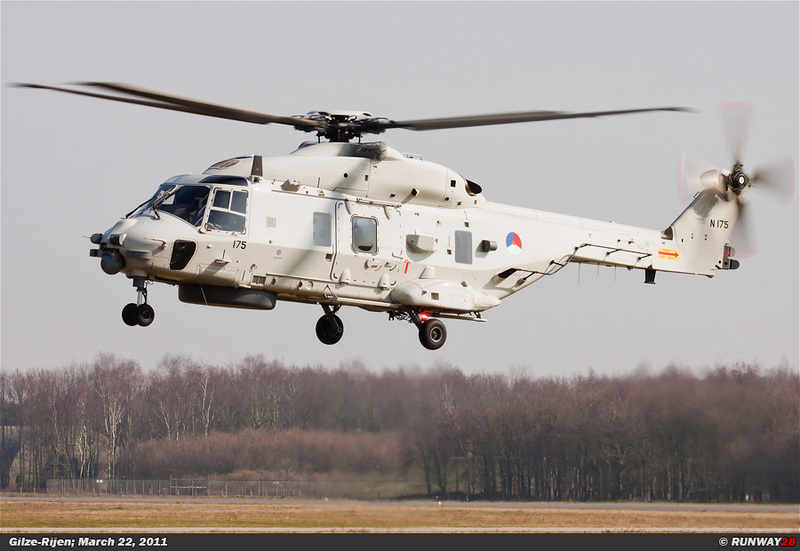 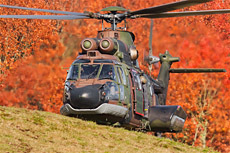 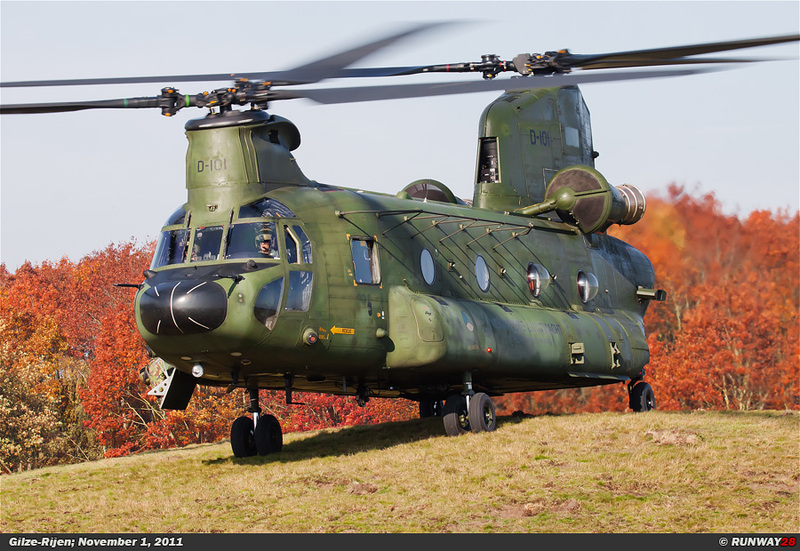 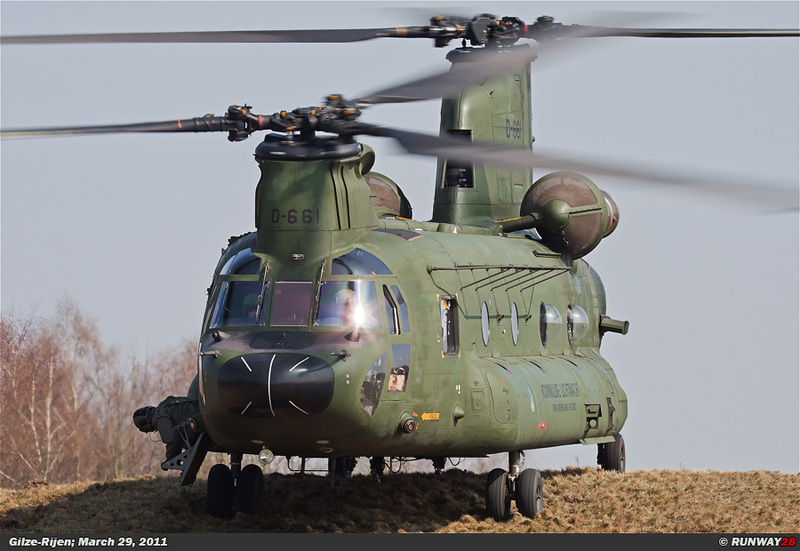 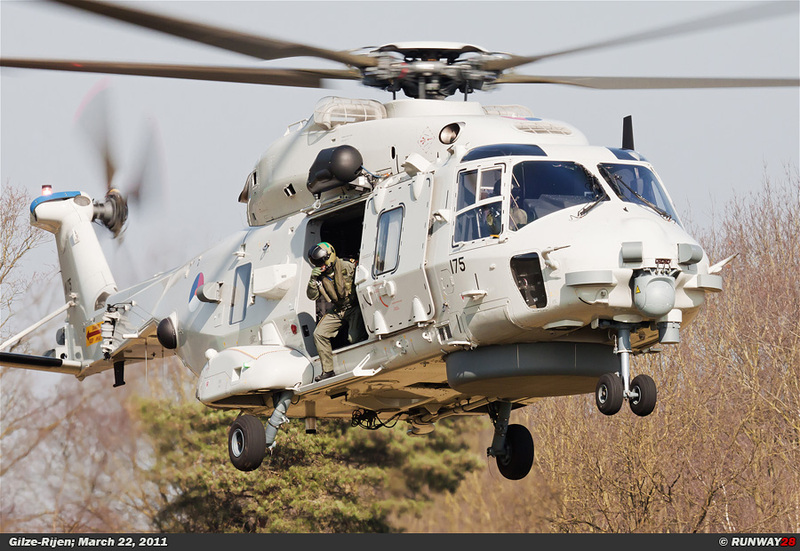 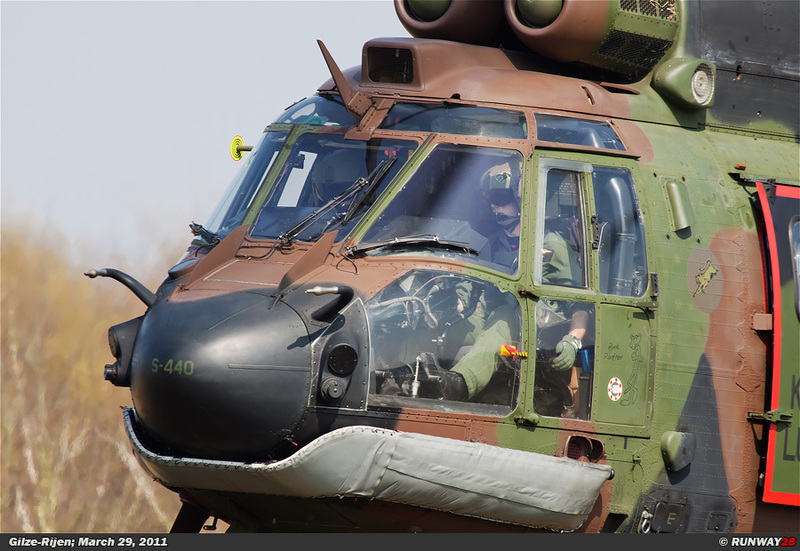 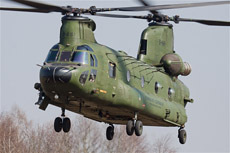 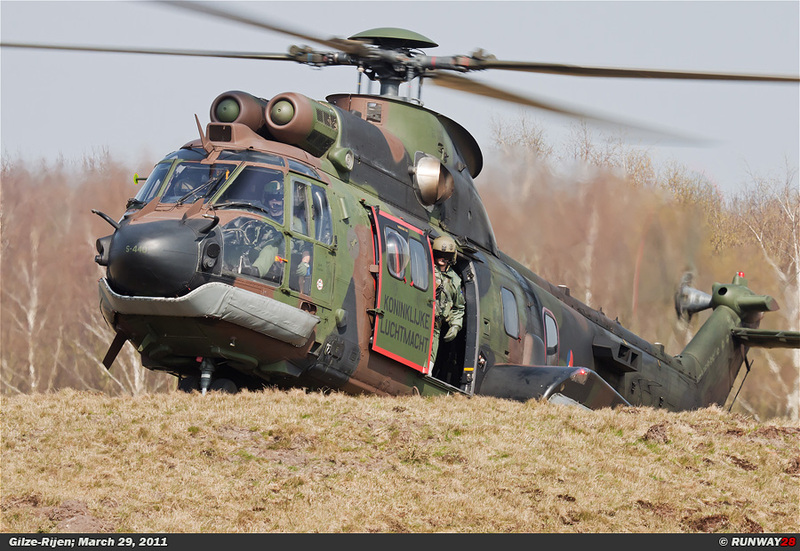 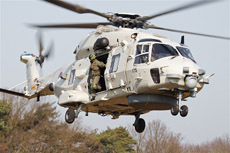 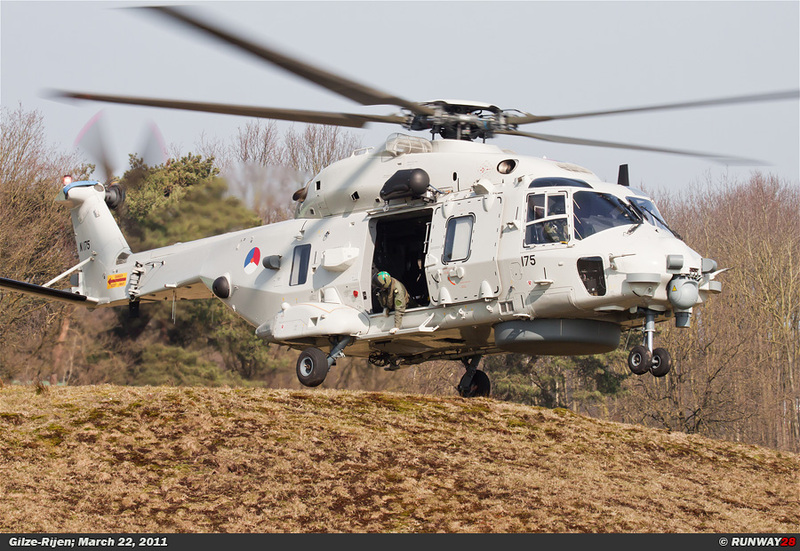 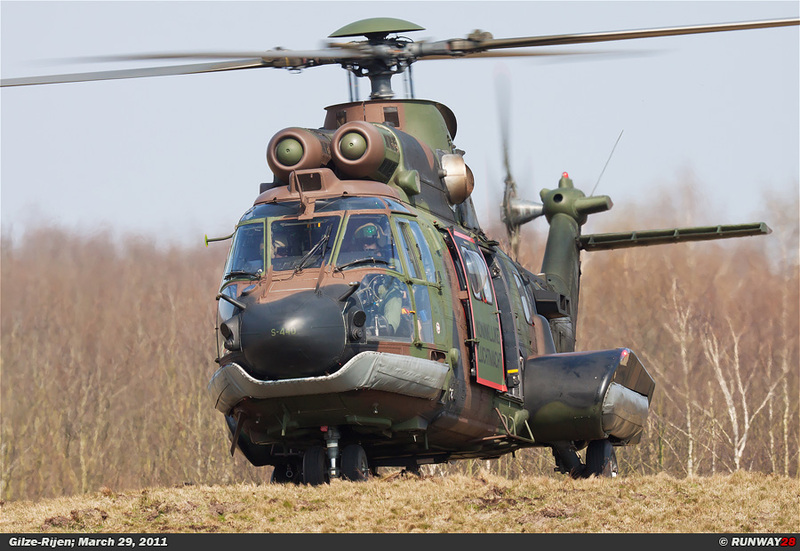 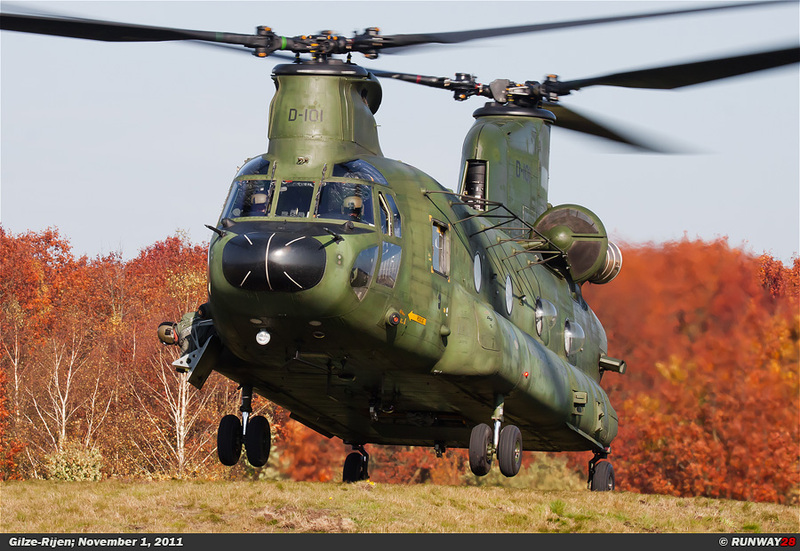 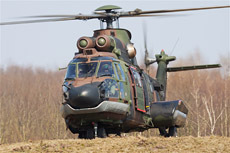 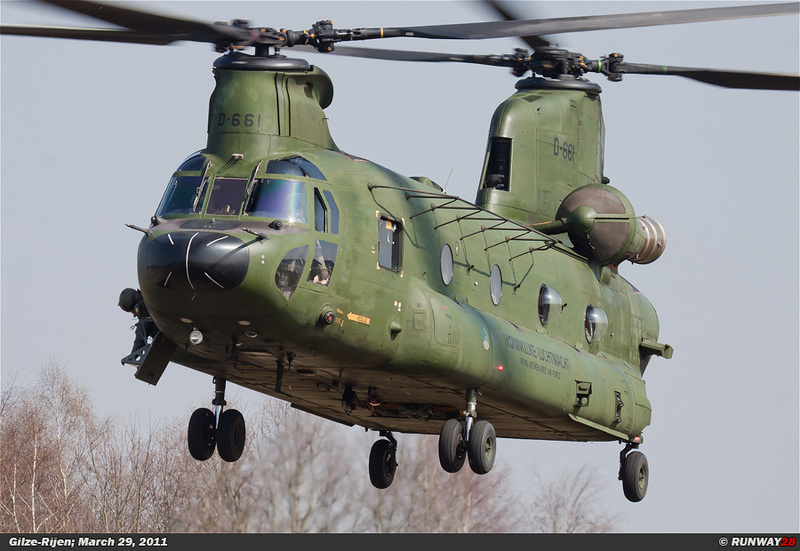 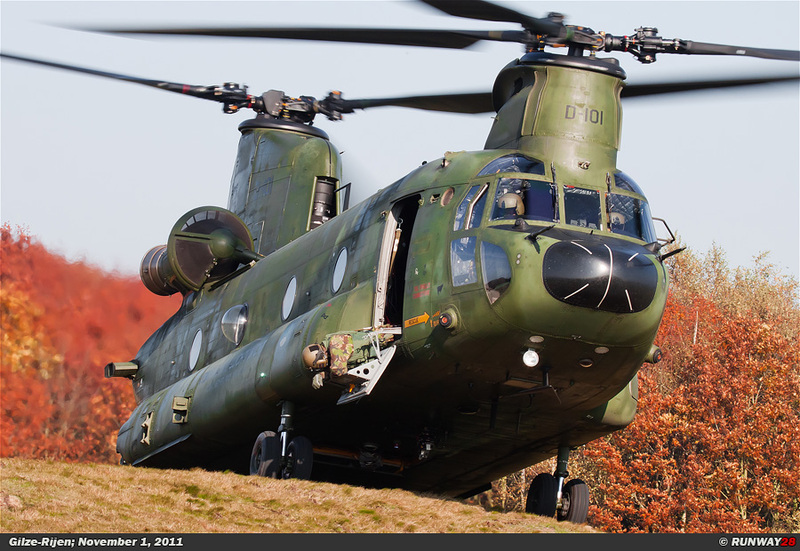 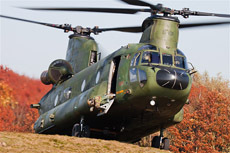 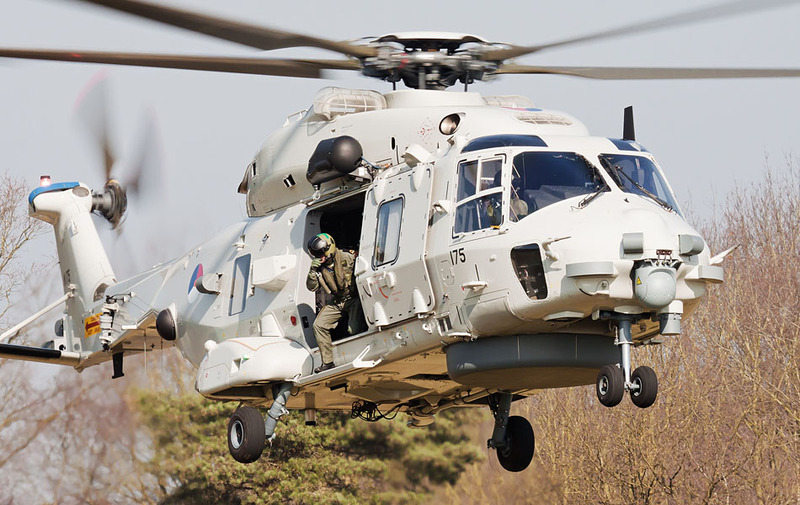 At the beginning of 2011, I was able to capture the NH90 for the first time at this spot. 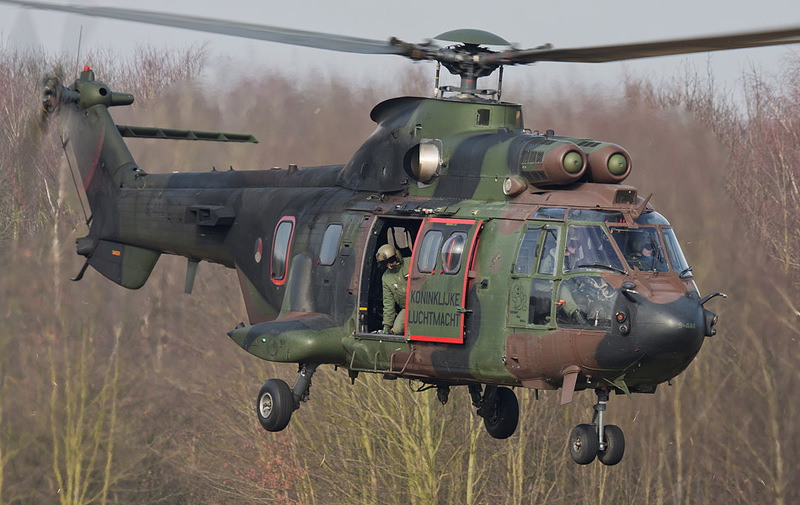 In April it became clear that the Cougar would disappear within a month from the DHC. 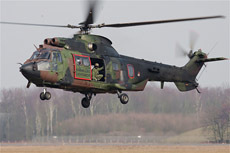 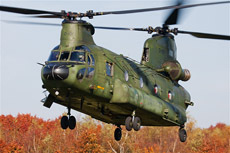 The last flight of the Cougar was planned on May 8, 2011. 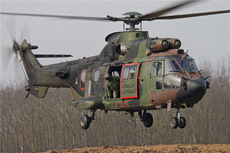 The disappearance of the Cougar is the result of a severe cutback in defense. 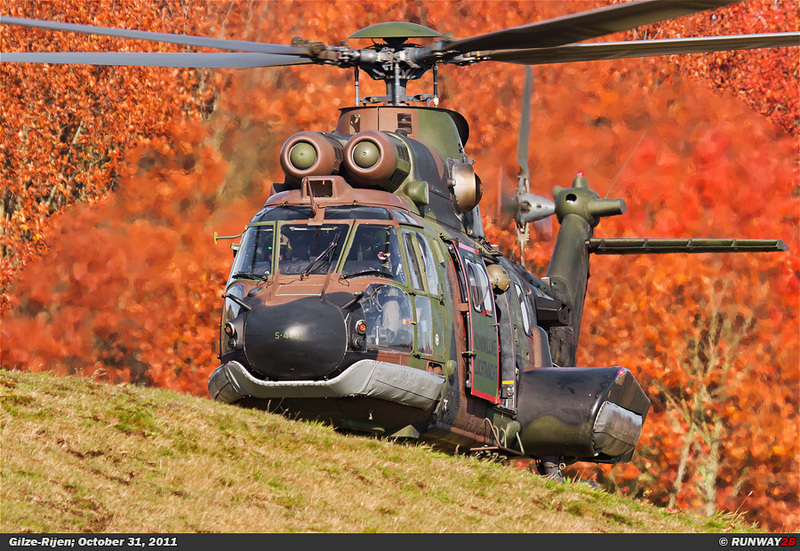 For this reason I was very pleased to capture my last Cougar on photo in 2011. 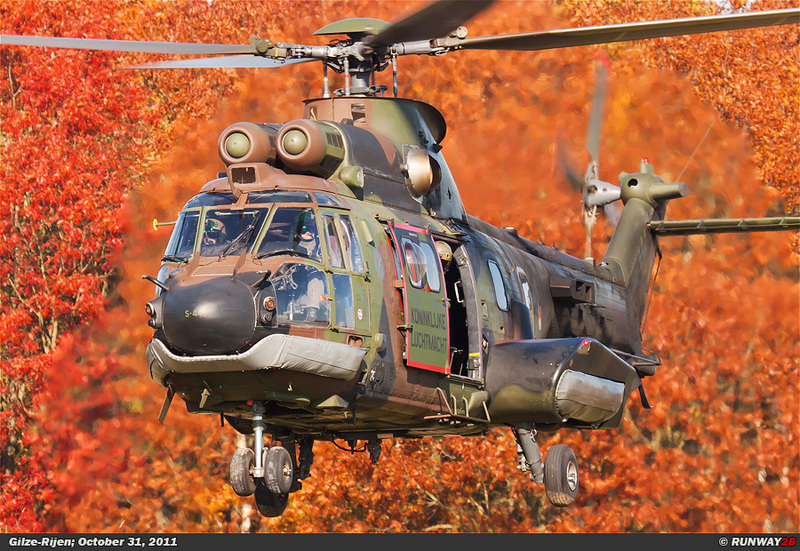 I was lucky to capture all 17 Cougars on photo. 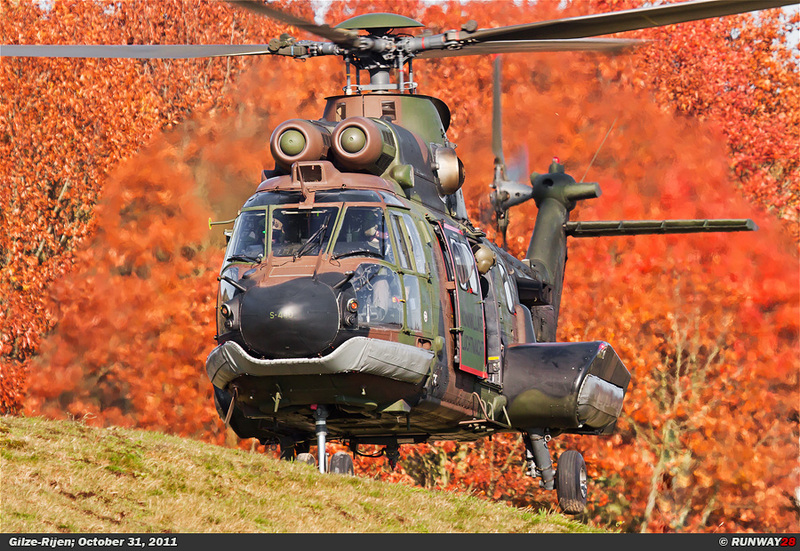 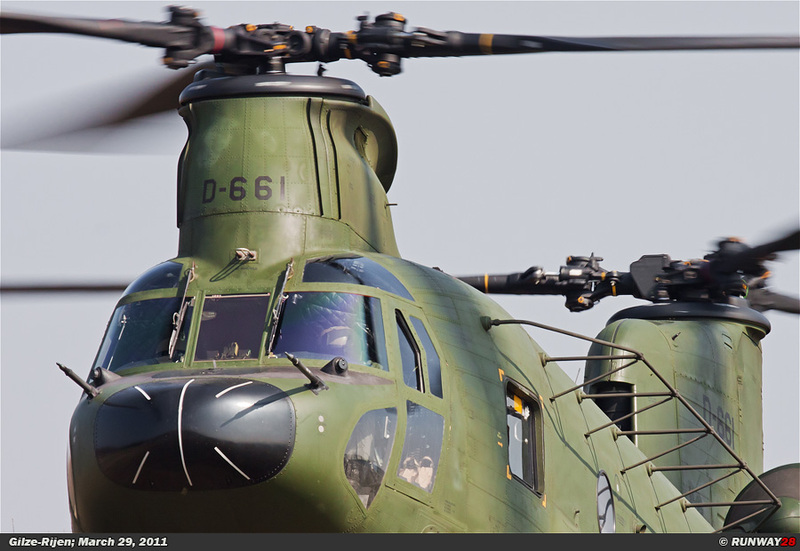 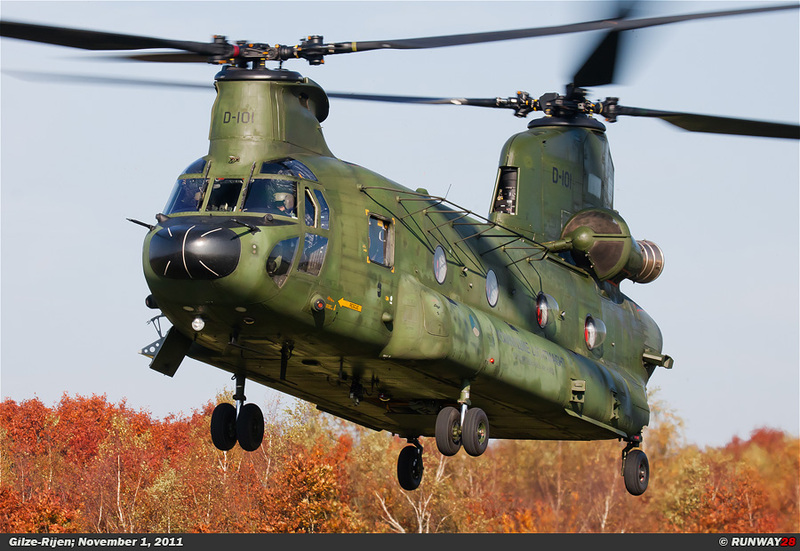 Besides the Cougar, all types of helicopters of the DHC appeared in front of my lens in 2011.